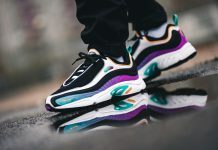 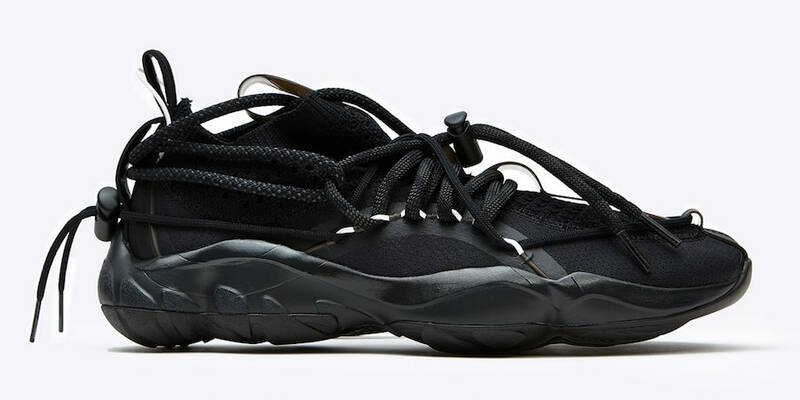 New York-based fashion label, Pyer Moss has set to release their latest Pyer Moss Reebok DMX Fusion Experiment this month. 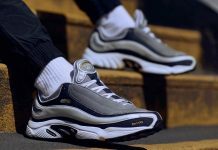 Paying homage to the DMX Run 10 running silhouette, this 2018 reimagined version combines Reebok Classic’s heritage with Pyer Moss’ futuristic and unique perspective on streetwear and fashion. 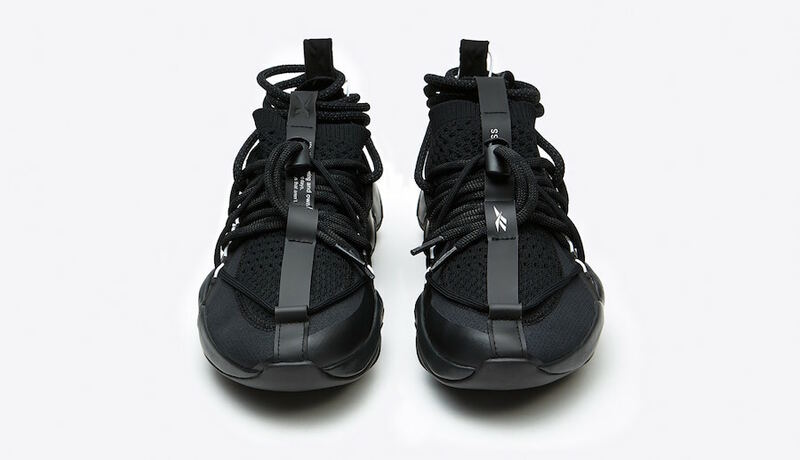 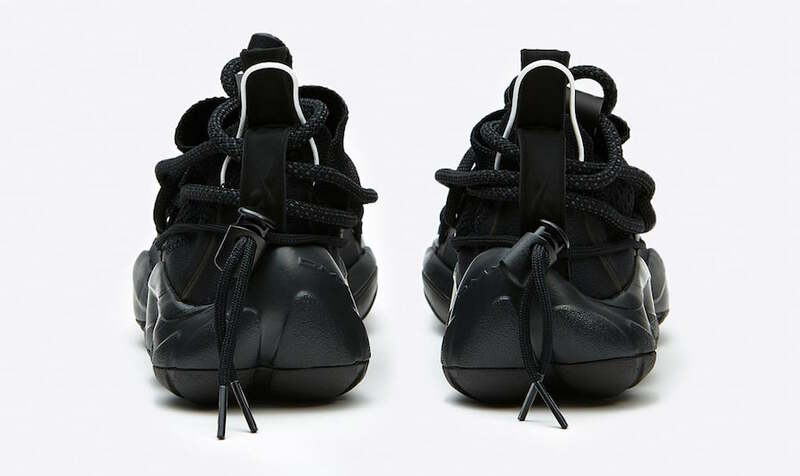 Inspired by air drop containers and the straps used to tie them down, the ability to change and customize the lacing system is up to the wearer. 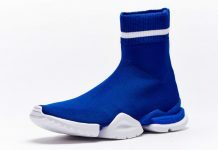 Sign up on Reebok.com for a chance to purchase these early. 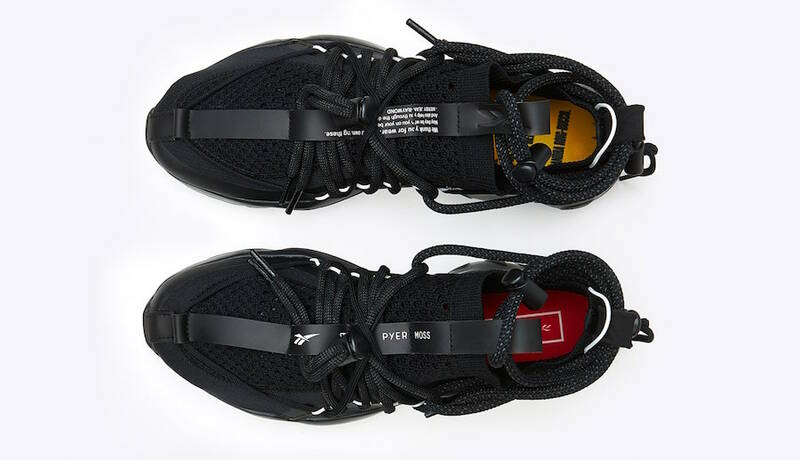 The official release date is set for Friday, June 15th in unisex sizes on Reebok.com, PyerMoss.com and other retailers with the retail price of $180 USD.